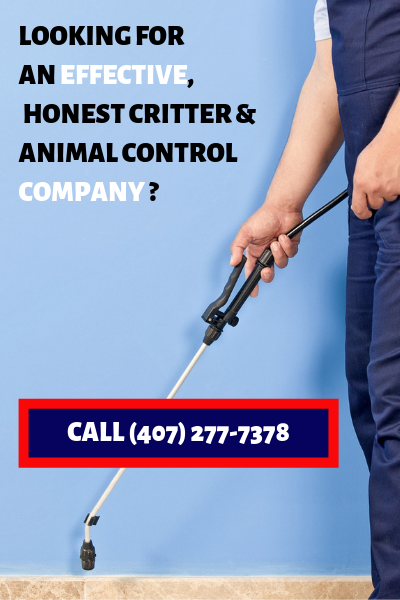 For The Best in Pest Control Orlando is Home To Sterling Pest Control! Sterling Pest Control has taken care of our house since 1997. Whenever we have had any pest concerns Rick was there promptly. It is always nice to have a little chat with him and to know that we are being taken care of. Professional customer service in any field is a rare find in Central Florida. We feel very fortunate to know that we are in good, caring and knowledgeable hands with Sterling Pest Control. Thank you. We have bee satisfied customers of Sterling Pest Control for over 15 years, for both interior and exterior maintenance. Tim Beaman and the whole Sterling team have always been responsive to special request, respectful of appointments, and patient with the cats. 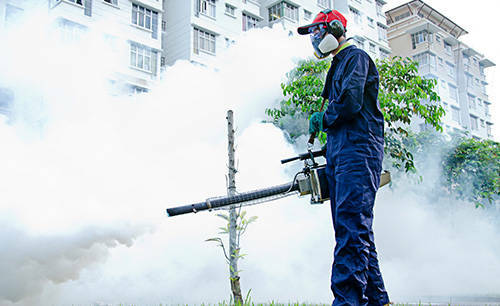 The professionals at Sterling stay current with new pest control products and techniques, as well as with changing regulations. In addition, they are knowledgeable about strange Florida insects like carpenter ants, crickets and millipedes. In all the years we have been customers of Sterling Pest Control, the house has been insect-free and the yard looks great. We would highly recommend Sterling for all pest control needs. We have had a satisfying business relationship with Sterling Pest Control, Inc. since the company opened its doors. The service people have been prompt for their appointments and have returned quickly upon those few occasions when we have seen an ant or two. The office personnel have been both courteous and quick to respond to any questions we have asked of them. 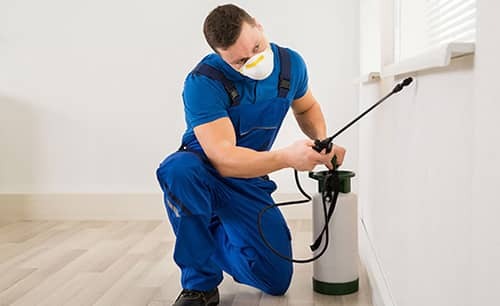 We have been approached many times by other pest control companies to switch from Sterling Pest Control, Inc. and each time we have flat out refused to think of switching services. 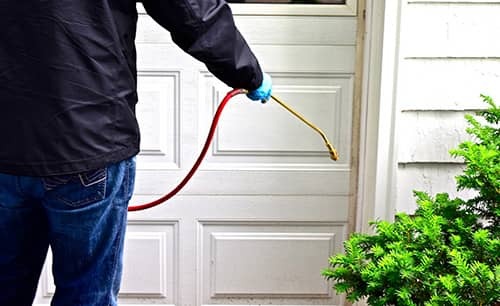 As long as we are homeowners we will continue to utilize the great service of Sterling Pest Control, Inc.